Passengers of budget airline Ryanair expressed anger Saturday over the way the company treated them following an unscheduled landing in Germany that forced dozens to seek hospital treatment. BERLIN — Passengers of budget airline Ryanair expressed anger Saturday over the way the company treated them following an unscheduled landing in Germany that forced dozens to seek hospital treatment. In interviews with German and Irish media, passengers described moments of terror as their plane — flying from Dublin to Zadar, Croatia, late Friday — descended suddenly, following what Ryanair said was a drop in cabin pressure. Oxygen masks fell from the ceiling and passengers reported feeling intense pain in their ears until the plane leveled off and landed at Frankfurt-Hahn airport. Minerva Galvan Domenech from Spain told news website Spiegel Online that passengers, some of them bleeding from their ears, mouth or nose, had to wait 45 minutes before being allowed to leave the plane. German police said 33 of the 189 passengers on board were taken to a nearby hospital after complaining of headaches, ear pain and nausea. All were able to leave again by Saturday morning. “They really displayed a shocking lack of empathy for their customers, almost bordering on inhumane,” he was quoted as saying. Galvan Domenech said many passengers had to spend the night at the airport, some of them lying on the ground, according to Spiegel Online. 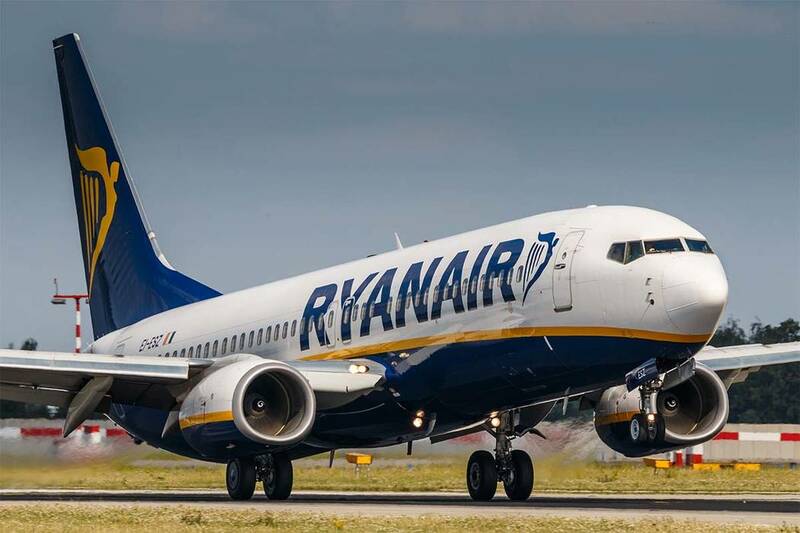 Ryanair said passengers received refreshment vouchers but there was “a shortage of available accommodation.” Frankfurt-Hahn has long been a major base for Ryanair. Ryanair has long been dogged by accusations of poor service and bad treatment of staff. Last week, Ryanair pilots in Ireland staged their first strike and two more walkouts are planned July 20 and July 24.